Modules starting in semester 1 are now available in Blackboard (please note semester 2 modules will be rolled over nearer their start date). Tutors who have previously had access to modules in Blackboard will automatically have access to the new iteration, however, if you’re new to a module you will need to use the web form on the logged in staff web page to request access. This is an automated process and you will have access within the following 24 hours. We have not automatically copied content over from previous years as you may wish to update your teaching materials, however, if you would like content copied over this can be done by following this link Migrating Blackboard Content or by sending a request to eos@worc.ac.uk stating the module code, name and what you require copying. Students will be enrolled onto their modules at the end of August, so you have time to update materials and information before this becomes visible to students. If you have any questions about this please contact eos@worc.ac.uk. In March we undertook a SAP project focusing on maximising the use of the VLE (Blackboard) to improve the student experience. Part of this process included multiple focus groups with students to gather their opinions on the use of Blackboard, to find out what worked well and what could be improved. The student experience of Blackboard is subject to the way in which colleagues use it, and so based on the feedback gathered during the focus groups, we have created some guidance to support staff. The flyer includes ten tips that students would like to see within their modules, which we hope colleagues will find useful when using Blackboard within their teaching. Modules for Semester 2 and Term 2 and 3 are now available in Blackboard for tutors to start populating ready for next semester. We have made a few changes to the template this year that we would like to draw your attention to. Welcome message – if you have not added anything to your Blackboard module area the students will see a message advising them to contact the tutor. All tutors should at least modify this Welcome message so that students are directed to any online learning materials provided. Please see the Baseline Standards for VLE use which provide more information about minimum requirements. Reading Lists – there is now a direct link to your Talis Reading List from Blackboard – please ensure that you have set up and published your reading list so that students can access it via this link. Virtual Classroom – each module now has access to the Collaborate Virtual Classroom tool and we have added a link to the course menu. By default this is hidden but if you would like to use this you can just “show” the link from the drop-down options next to the menu item and it will be ready to start using with your students. We will add the students to the modules early in the new year to give you chance to get these set up and ready. As you can imagine, at this time of year the Learning Technology Team are very busy running lots of workshops and receiving lots of email enquiries from both staff and students. We do try to respond to emails as soon as possible but please bear with us during this busy time as it may take a few days to get an answer to your query. In the meantime though, there are lots of common questions that crop up so here are some of the most frequently asked questions and the answers you need. 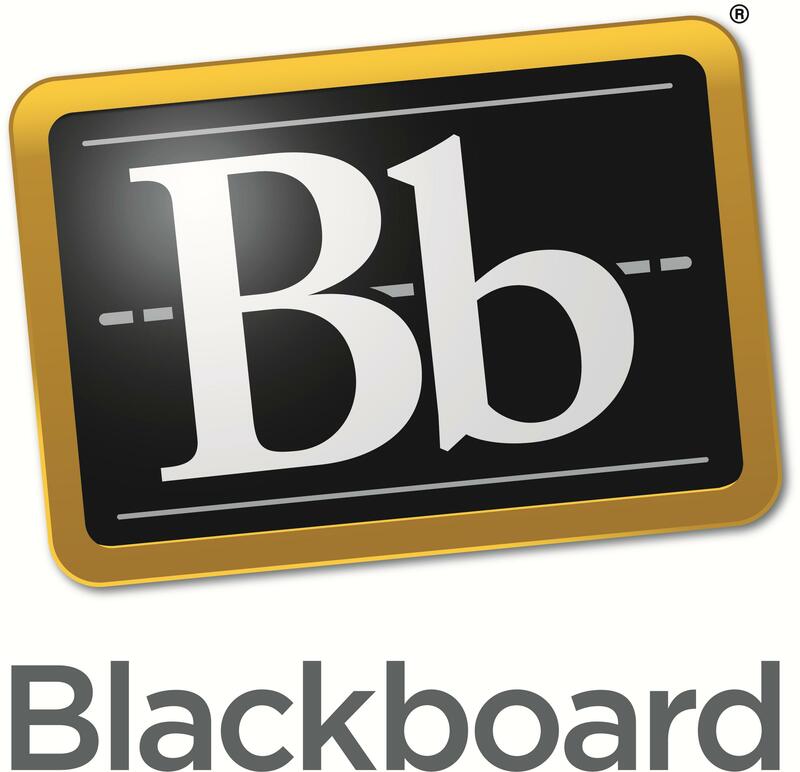 Students not being able to access your module – because Blackboard and SITS are integrated a student’s modules in Blackboard will reflect what their Registry record shows. If a student changes modules, the new one won’t show in Blackboard until their record in SITS has been amended and once this has happened it can take up to 24 hours for the change to be reflected in Blackboard. Unable to log in – both staff and students’ user names and passwords are generated centrally by ICT and will be the same for all systems so if your password isn’t working you need to contact the ICT Helpdesk on 857500. These standards have been introduced in conjunction with staff and student feedback, as well as utilising common usability standards to provide a common framework that gives the best possible user experience. These basic pages can provide a consistent look and feel throughout a course, and encourage the most effective use of the VLE for learning and teaching. For a breakdown and examples how each of these pages can be used, click here for further information.